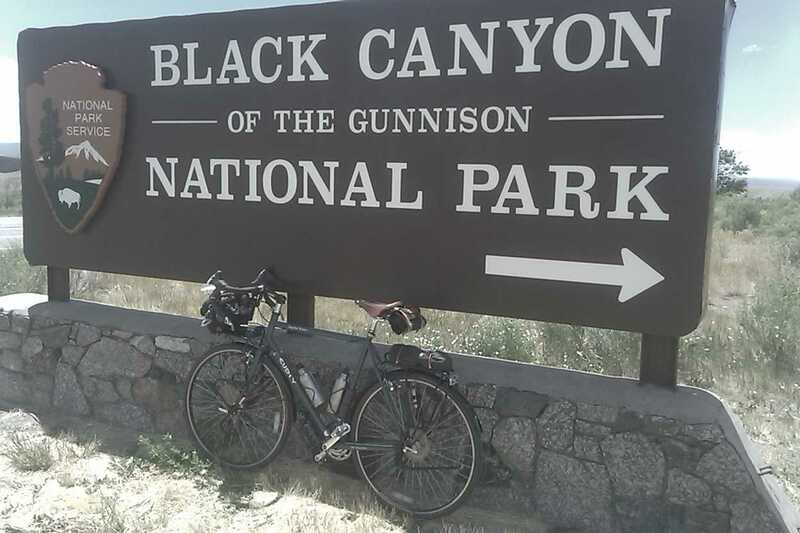 The Black Canyon National Park entry road is about 8 miles east of Montrose. It is an easy uphill ride with a little store at the corner. This makes for a nice out and back on Highway 50. Although today it was windy and a lot of traffic. 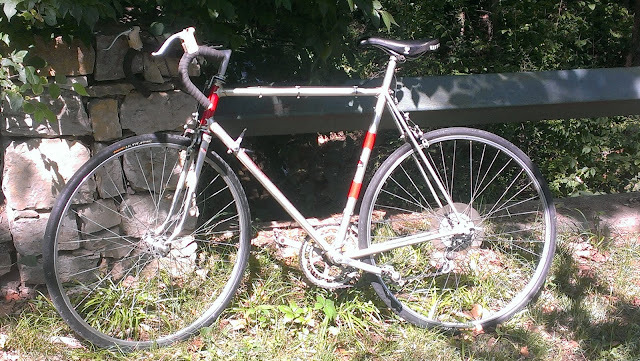 The LHT moved along quick nicely without the panniers... seemed like a racing bike !